Poker is an exciting game for those who play it since you will not be against the house but other players. Of course, in the long run, there is the big possibility of winning big. As you improve your game and win some money, always keep you ego in check. Looking at the statistics, only a small number of people really succeed or make it big time in poker and majority lose. It is the reality of the game, one wins, and other people will lose chips or money. Of course, the house takes some of the earnings. Around the poker table of players with equal skills, each player expects to lose some because of the money that goes in rake. If you want to win in poker, you need to have a better set of skills than the other players and also be good enough to beat whats been raked. You cannot be a winner overnight. It is a tough game. There are players who have been playing the game for months and years but still cannot be considered as winning players. You cannot win in poker by just reading books and articles. To be a real winner, you need to practice, develop your poker skills, and have some patience. If you are doing in one kind of poker, it does not follow that you will also be doing good in other forms of poker. 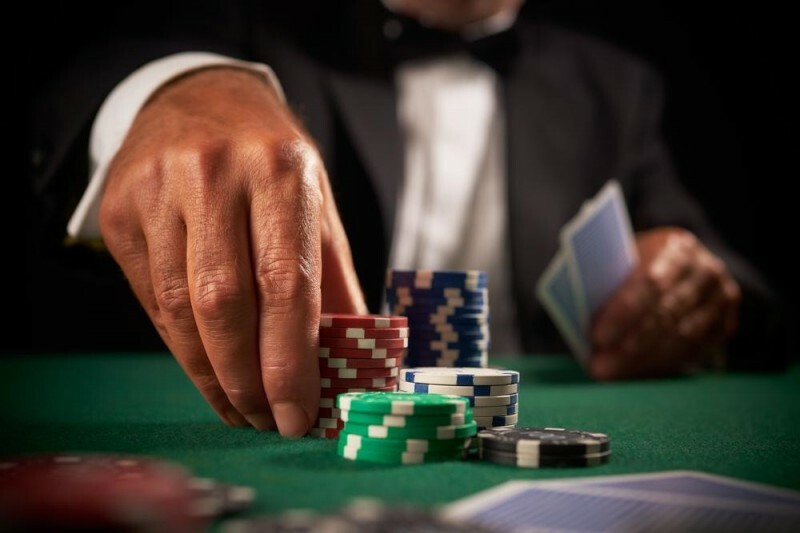 If you dominate your friends on your Saturday night home poker sessions, it does not mean that you will do the same in a more competitive setting of a casino. 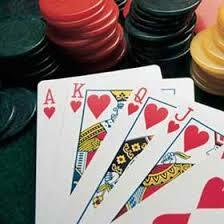 There are also ring game poker players who do not do good in tournaments or vice versa. It will be a good practice to know and monitor your poker statistics. This way you can analyze which kind of poker you play well. You need to accept the numbers if they tell you that you consistently lose in certain poker games. Poker can be fun and profitable. You just need to develop the right mindset and skills and be true enough to admit if you are losing.